If you’ve ever had a sinus infection, you probably don’t expect it to happen again in your life. 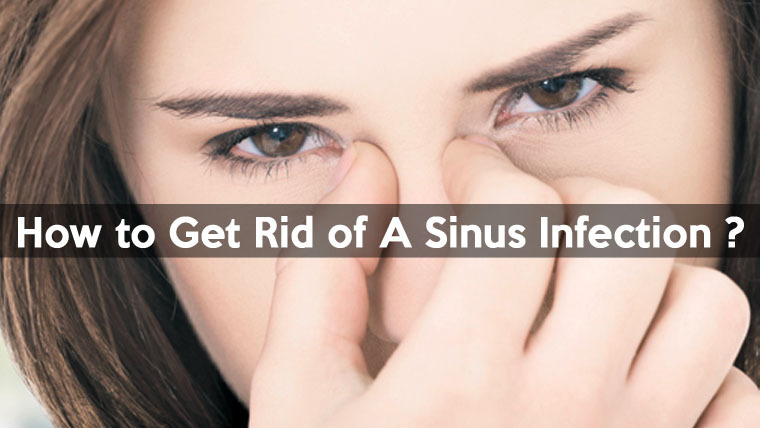 Sinus infection is a popular condition in which the lining of the sinuses becomes inflamed. Normally they’re filled with air and bacteria can grow there and cause such an injection. It is usually triggered by a viral infection transmitted mainly through a cold into your body. Whether a sinus infection is acute or chronic, the pain and discomfort it brings about are totally out of your desire. It is quite common at the moment with millions of people being trapped in this distressing disease all over the world. Of course, no one wants to stay with sinusitis and its unpleasant effects on the whole body, especially the terrible feeling when those small channels through which the mucus drains into the nose become blocked. A normal sinusitis usually takes place within two or three weeks. If your condition doesn’t show any better signs during such a period of time, it is advisable to consult your doctor for necessary medication along with using natural ways to get rid of a sinus infection at home. A sinus infection is frequently caused by a virus and often lasts long after the other upset respiratory symptoms are gone. Besides, it is quite rare that fungus or bacteria may also start a sinus infection. There are some other causes leading to this annoying kind of medical condition such as allergies, nasal polyps, a tooth infection and a deviated septum. In short, any condition that blocks off the drainage channels of your sinuses can cause a sinus infection. Basically, the most common reason for a terrible sinusitis is a cold or flu virus which then results in the spreading to the sinuses from the upper airways. In almost all cases, a sinus infection is often accompanied by inflammation and congestion of the sinuses, which requires you to know exactly what’s really causing the underlying problem to figure out the best treatment and self-care. Making sure such underlying conditions such as allergies and asthma are well controlled might improve the symptoms of a sinusitis. Children who are caught up in sinusitis may be irritable, breathe through their mouth and have difficulty feeding. Their speech may also sound nasal (as though they have a stuffy cold). The symptoms of sinusitis often disappear within one or two weeks (for an acute sinusitis) although it sometimes takes even three months or more for your body to recover from chronic sinusitis. How do you get a sinus infection? There are several chances you might get a sinus infection. As mentioned earlier, if you are exposed to a cold rather often, the chances for bacteria to develop and lead to a sinus infection are much larger. Differences in the structure of the drainage ducts, like narrowing, can also contribute to sinus infections. Rather, it takes place when your immune system is weak or you take medications that suppress the immune system. Depending on the cause of a sinus injection, it can sometimes spread from person to person. There is a widespread agreement that bacteria, fungi, and viruses are transmitted from person to person (contagious) even if the disease itself is not. To be more precise, a person who carry these bacteria and viruses, responsible for the sinus infection, may pass them to a healthy person, triggering the injection in his case as well. It is recommended that individuals with sinus infections avoid direct contact (for example, kissing) with those that are more prone to infection like infants, the elderly and those who have weakened immune systems to reduce the chance of transferring bacteria, fungi and viruses to other people as they may cause problems other than sinus infections. If you have sinusitis symptoms for more than a week, checking in with your doctor is the best advice ever. With a good exam and sometimes imaging tests, like X-sprays, CT scans or MRIs, you may be able to find out what is resulting in the problem. Admittedly, the best treatment for those who are related to a sinus infection is a combination of different methods including medication and self-care at home. Most of the time, you are likely to control what you encounter and improve the symptoms of a sinus injection at home by yourself. 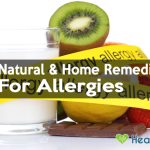 There are a large number of ways to get rid of a sinus infection at home (fast and simple) that you can turn to. They are all very easy to conduct with no complicated step or direction and offer you a safe and inexpensive treatment option for sinusitis relief in both chronic and frequent sinus infections. 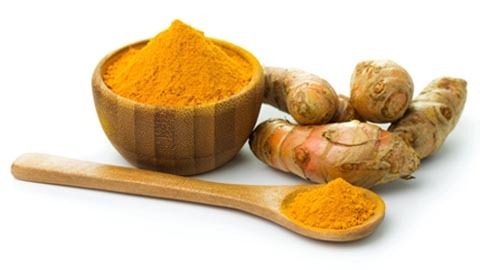 Not only does turmeric powder contain natural anti-inflammatory curcumin, but this spice is also an anti-oxidant. When combined with spicy ginger root and brewed for hot tea, this combination can help loose mucus from clogged nasal passages, alleviate sinus pressure and make you feel better all around. Thus, your sinus cavity might be cleared, and your breathing becomes much better. Directions: Place a tablespoon of turmeric powder with hot water (it is suggested to mix them with a little bit of ginger root and hot tea). Try this mixture about three times a day. Note: If your stomach doesn’t feel very well, it is advisable that you should consume the combination twice a day, but normally three times a day is ideal. 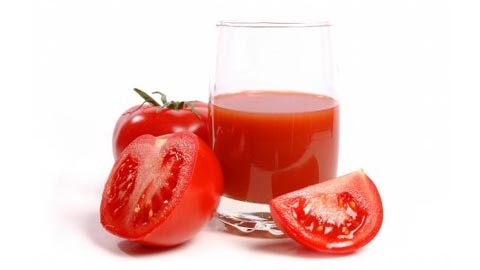 What tomato provides your body with beyond other home remedies is vitamin A, which can be very beneficial in reconstructing and repairing the mucus membranes that might have become damaged because of the sinus infection. Directions: Boil a cup of tomato juice in a saucepan. If you want to make it taste better, you should add some more lemon juice and chopped garlic. Get all the things above mixed for about three to five minutes. Drink it. Note: Tomato juice alone is also very effective. For some people, mixing it with lemon and garlic may turn it into a weird mixture making it hard for them to consume. Drink the juice at least twice a day or more. With allergies or sinus injections, there’s nasal obstruction and inflammation. When the normal clearance of mucus from the nasal passage toward the throat becomes obstructed, it leads to retention of mucus within the sinus cavities. Saline nasal sprays may help liquefy these secretions and decrease the risk of crusting in the sinus cavities. Directions: Make a saline solution by mixing two to three heaping teaspoons of non-iodized salt to one quart of water. Then add one teaspoon of baking soda to this solution to wash your nose and sinuses at home. 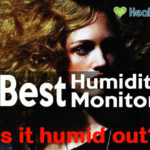 A large number of people are not sure what a dehumidifier can help them out. Often, it has the power to make sure that the temperature inside a room will stay comfortable. At the same time, it can also release steam that the nose needs to clear up. Directions: Turn to your dehumidifier and try to stay in the room for a certain period of time to determine it is appropriate for you or not. Note: For best results, try to take a hot shower after to help the steam from the hot shower clear your nasal passages. 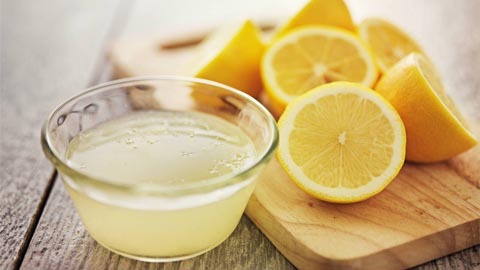 Apart from the fact that lemon contains vitamin C that can be a great way to enhance your immune system when your body are attached to a sinus infection, lemon juice is also very effective in combating sore throat usually connected to the infection of the sinus. A feeling of relief in such severe situation is somehow like a rescue of your life. Directions: Slice a whole lemon and get the juice. Then, you mix the juice with a cup of warm water. Note: If you wish to gain some more flavor from the lemon juice, give a little honey to juice. And remember to do it twice a day for the best result. 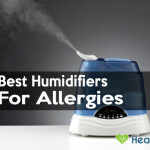 You may don’t know how brilliant steam is when dealing with bacterial infection. To be honest, it may give a strong strength to help you get rid of the stuffy feeling in the nasal area and make your breathing much better. Sometimes, it can also help to clear up sinuses. Directions: Get a pot of boiling water and place it in a container. With your face down the water, drape a towel over the back of your head and inhale the steam. It is suggested to make the process with a few drops of Eucalyptus and Peppermint oil in hot water. Note: Remember not to breath too fast as you may risk burning your nose in the process and do these things for about a few minutes until your sinuses start to clear up. A small amount of Apple Cider Vinegar, for example, 2 or 3 tablespoons, added to a cup of hot water will help thin out excessive mucus relieving congestion of a sinus pressure. 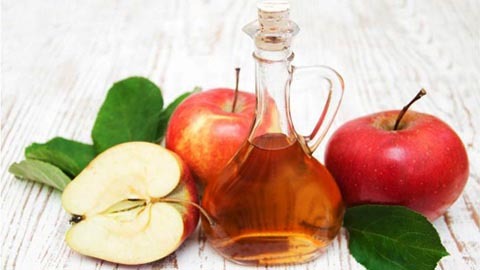 Apple Cider Vinegar is a fabulous home therapy a significant number of health problems. Directions: Place two tablespoon of apple cider vinegar and mix it in with honey. Then place a cup of warm water on the mixture and drink the solution. You can do this about 2-3 times a day until the infection subsides. Note: In the mixture, you may make its flavor more appealing and tasty with a bit of lemon and honey or Stevia. 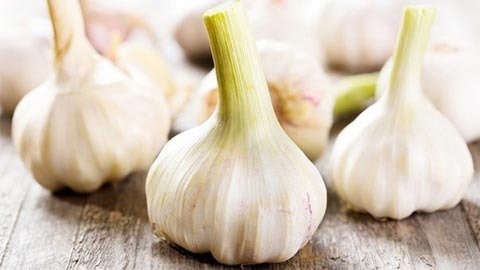 You probably know that garlic has a particular smell that is very recognizable but with a sinus infection, you don’t have a chance to smell it that much. Do remember that it can be helpful in fighting the staph infection though since it has substances that can remove certain bacteria, viruses and even fungi away of your body. Directions: Add lightly crushed the garlic to a cup of water which was boiled for a few minutes. Then, cover the casserole so that the steam will not go out. All you need to do after that is to inhale the steam from the casserole mixed in with garlic. 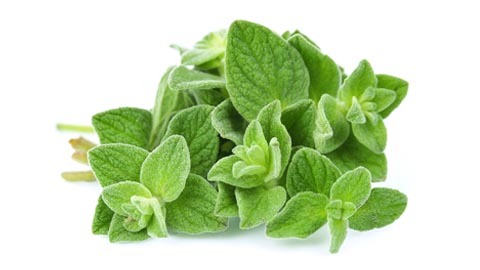 Oregano oil has anti-fungal properties, anti-viral and antibiotic when drinking, it can also be used topically to fight cold sores, dandruff and nail fungus among other things. Direction: Prepare a cup of juice, water or tea. If you have the habit of drinking tea every day, it is much more convenient. 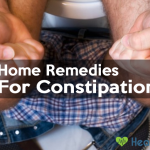 Add a few drop of oregano oil to it and wait for its enormous positive impact on your health. Note: As an alternative to ingestion, oregano oil can also be steam-inhaled. However, some people may not like the smell of it. Rinsing the nasal passages with salt water (called a nasal saline rinse) can provide the help that the nose needs and many people think of it as a natural treatment since the rinse contains salt and water just as the human body does. Using a nasal saline rinse can provide several benefits that you may not have considered. Most importantly, it reduces the amount of extra mucus and the thickness of mucus within the nasal passages. Directions: To make the solution, mix ½ teaspoon (2.5 g) of salt and ½ teaspoon (2.5 g) of baking soda in 1 cup (237 mL) of distilled water (at room temperature). Note: If you use tap water, boil it first to sterilize it, and then let it cool until it is lukewarm. You may also purchase a saline solution at your pharmacy. In general, these simple ways can help relieve sinus infection or sinusitis symptoms, open the sinuses and alleviate their dryness. You definitely can try them at home to immediately break the pain cycle of a sinus infection. However, it is noticeable that any time you of what’s going on with your health, you should get to your doctor at once. In particular, make an appointment straight away if you have a fever or if you have a sinus infection that lasts for weeks and keeps coming back.